We specialize in Logbook Software, nothing more. Here is a list of independent entreprises that specialize in scanning, printing and binding services. 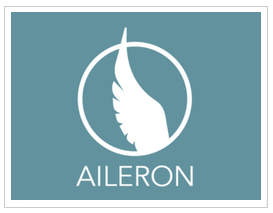 Aileron Group offers services for logbook binding. 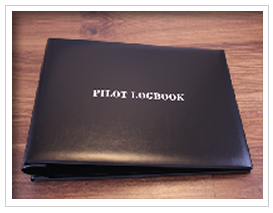 Print your logbook straight from CrewLounge PILOTLOG with the Aileron predefined format. 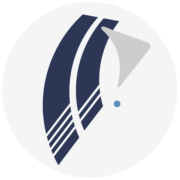 Logbook Genesis offers services for logbook scanning and data entry. 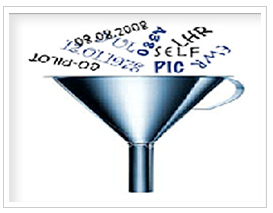 Logbook Solutions offers services for logbook data entry and for printing / binding. 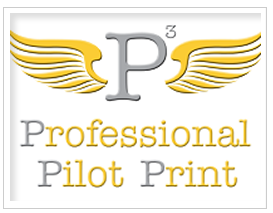 Professional Pilot Print, or P3, is specializing in logbook printing. 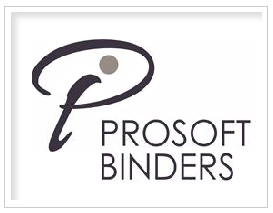 Prosoft Binders is specializing in logbook binding and logbook printing services.